Childsmile is the Scottish Government’s public health initiative to improve the oral health of all children in Scotland. Our practice fully supports the initiative and we are a Childsmile Practice. We believe in prevention based dentistry. Looking after your children’s teeth is 50% good diet and 50% good toothbrushing. Richard has a Masters in Public Health and presented at the National Symposium on Childsmile in 2012. NHS Scotland advises parents to register your baby soon after birth and to ensure that this is done by the time they’re six months old. Advise parents on weaning and healthy foods & drinks. 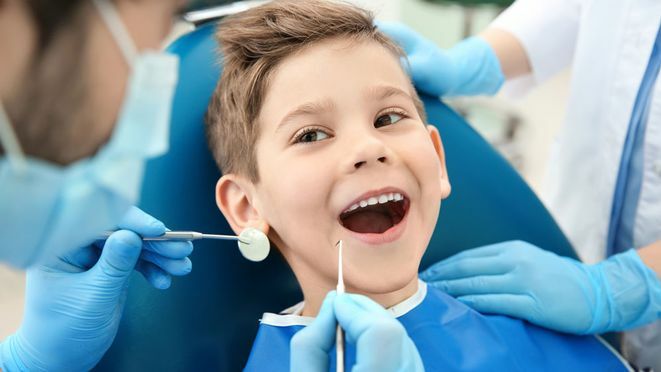 By attending the practice regularly your child will become familiar with the sights, sounds and smells of a dental practice. It will also give you access to information, advice and support for looking after your child’s teeth. For further details on our dentists and the treatment they offer, CALL US, in Lesmahagow, South Lanarkshire.